“After 27 years, we’re back. Remember us?” asks Tim Bacino. Brookside Winery closed its doors 27 years ago, after at one time holding court as the 14th largest winery in the nation. At its peak, Brookside had 36 retail stores selling wine, cheese and deli items and offering wine tastings. They had 150 labels, producing everything from table wines to cooking wines, sparkling wines, altar wines and brandies. Beatrice Foods bought Brookside in 1972 and ten years later sold it, for a time closing the chapter on the Brookside story. Tim Bacino is part of the 6th generation of the family. His ancestor Theophile Vache established a winery in Hollister in 1832, before eventually moving the operation south to the Rancho Cucamonga area. When he turned 40, Tim couldn’t resist the urge any longer. Nearly two centuries of winemaking history has a powerful pull. He’s collected wine as long as he can remember and he loves to cook and pair wines with the meals he prepares. “It was kind of like a calling.” So, a few years ago, he sat down with his uncle René Biane to learn even more about his family’s legacy and ask his advice about re-launching the brand. It’s been heartwarming for him to see the reception he’s getting from those in the industry. He says they all want to know what they can do to help. The reputation his ancestors put in place has helped open doors that otherwise would have been locked tight. Not only is Tim looking forward to bringing back Brookside, he wants to share the family story and romance. Initially Brookside will be sourcing all of its fruit to make its wine, but eventually he plans on planting vineyards and opening a tasting room. With today’s economy, quality fruit is readily available and it doesn’t make sense to plant vineyards… yet. Brookside will relaunch with two labels: their premium Generation 7 line featuring a 2005 Vintner’s Reserve Cabernet Sauvignon, a 2009 Library Viognier, selected to be poured January 27, 2011 in New York City at the reception dinner at the James Beard Foundation and the 2008 Reserve Road To Zanzibar Zinfandel blend. 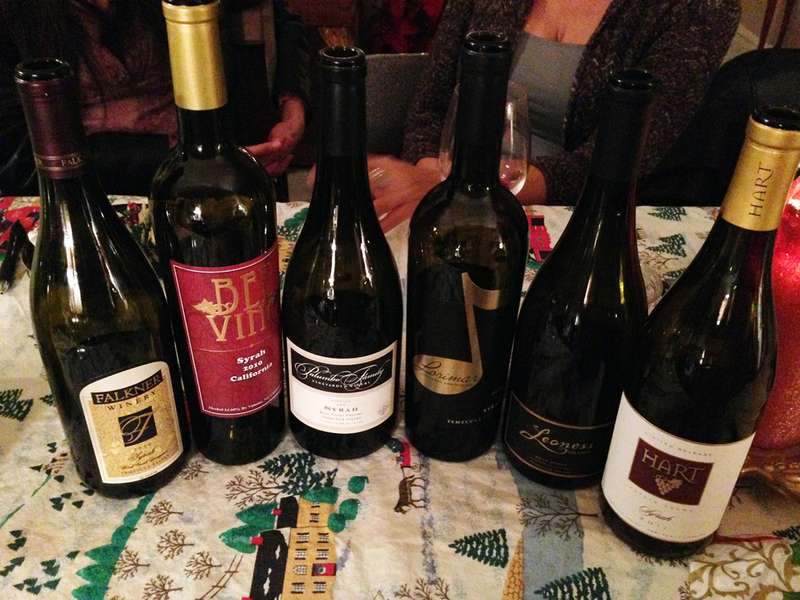 I had the opportunity to taste these wines with Tim and they are showing beautifully. He chose the Generation 7 name because his seven year old daughter Gabriella is a part of the 7th generation of Brookside. There will also be a consumer driven line under the Brookside Winery label Featuring Chardonnay, Merlot, Cabernet Sauvignon, Zinfandel and Syrah. Future plans include Muscat Canneli as they try to recreate Golden Rose. Tim’s goal is to produce food friendly wines and believes a good wine should be made to accompany a meal. Older brother Matthew holds a degree in enology and one day Tim hopes the company is able to afford to pay the “lab geek’s” salary. Look for the wines on the Brookside website in the very near future. They will also be doing tastings at area restaurants and wine shops. I for one am excited at the prospects. I lived in Upland in the late 80’s. I used to enjoy Rose suave from Brookside winery in Guasti, CA. It had a wooden keg taste. Would like to find it or one very similar. Would appreciate any suggestions. Hi Henry. I’ll share this with owner Tim Bacino. I don’t think they plan to bring it back, but you can ask him. I drove by Brookside Winery in Guasti its kind of sad to see how it looks today. My dad worked thier for a lot of years, I’d say from the 50s till when they closed. I have a lot of memories of being with my dad, just hanging out with him in the little park they had in front of the tasting room. Hi Phillip. 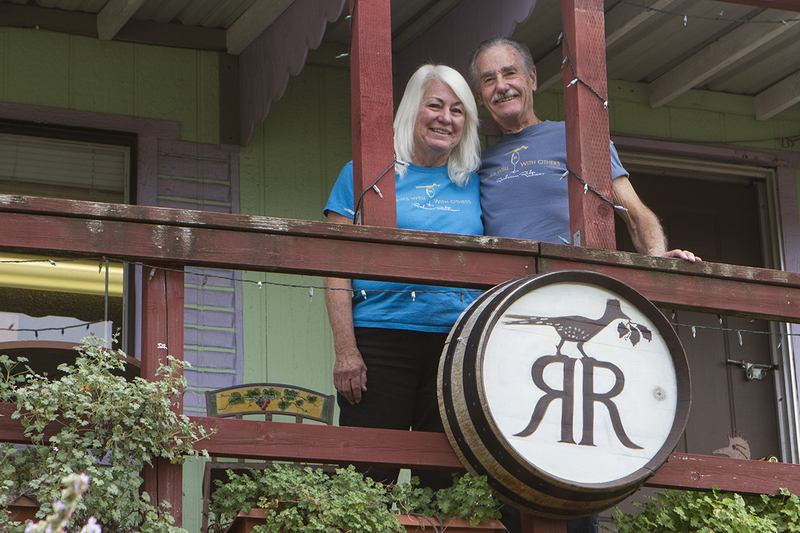 As you probably noticed, the old winery has closed its doors. New owner Tim Bacino has resurrected the Brookside label and is a 6th generation Brookside family member. Thanks for stopping by. Hi Cara – I will pass this on to Tim Bacino, owner of Brookside. Thanks. My taste buds were educated by the Bonita, California Brookside Winery. I was heartbroken when they closed their doors. I’ve drank very little wine since, and what I have drank has always been measured against the wines I tasted there. Black Velvet was a Wonderful red, nothing has ever compared. Golden Rose, light, fruity, effervescent sweet white wine perfect for Thanksgiving Dinner! Not a year ever goes by Golden Rose isn’t mentioned, nothing has ever compared and no wine ever graced my Thanksgiving table since. I’ve lond since moved from California, however if your family brings back these wines, I will drive back to California to buy and bring them home! PLEASE!! Hi Karla. Thanks so much. So many people have recounted fond memories of the old Brookside Winery. I’ll forward your comments to owner Tim Bacino. My first date with my husband was at Brookside Winery in the mid 70’s. He knew everyone who worked there, and I was so impressed with how he ordered the tasting! We used to stop on our way to the river and get wine for the week!! Fours years later, we got married at was once called ‘The Guasti Mansion’ and served Brookside wines. That party had no beginning and no end. The photographer even stayed! No one had heard of it, and we found out about it by chance. Everyone still comments on that place. My relatives played bocce on the front lawn. It was a memorable celebration – nearly 33 years ago. I hope it resurrects for future weddings and events! So many people are sharing their fond memories of Brookside Winery. Thanks for sharing yours. Back in the 70’s there was a Brookside Winery in West Dundee, Illinois & I found a wine called Fiesta Blanco…..yummy. Was that store a part of your winery’s?? It closed about the same timeline as what I see the California winery did. We would buy Fiesta Blanco by the case weekly!! I really miss that wine…please tell me you are making it once more. I don’t believe there was an affiliation. Tim Bacino the current owner should know. Back in the late 60s and early 70, we had a friend who was either related to or knew the owners of the winery. She would visit once a year and bring us four bottles of Black Velvet and four bottles of Golden Rose back to Savannah, GA when she returned. I would nurse those until she made another visit. Please bring these back and if they are already available, let me know how I may obtain them. Thanks for the memories. Loved Black Velvet and Golden Rose, please bring them back. Everytime I would visit my sister-in-law in Ontario, CA I would buy some to bring home. Hi Connie. Thanks. I’ll pass your comments on to owner Tim Bacino. I received my wine education from three very knowledgeable individuals, Bob, Ted, Debbie at Brookside Winery in Marina Del Rey early 1970’s. I would love to walk into Brookside, and see them again and talk wine. It was my place to get away to. Keep me posted!! Bought a wooden corkscrew opener way back when Brookside was in operation. It lasted all these years, until it went missing last year. Brookside – where are you now that I need you!? So many people have such fond memories of Brookside. Thank you for sharing yours. Hi Walter. This story has generated more responses than almost anything else I have published. So many people have such fond memories of Brookside. I used to go there in the 60’s and I have a bottle of their Chocolate wine from that time. Quite a story. I am very glad you made the decision to keep the tradition going. I wish you well. Tim Bacino is doing a great job of keeping the tradition alive. I have an unopened bottle of black velvet pretty old but no date seems to be on it, is anyone interested in this? Wow, sounds like a treasure, Ian. How have you kept it stored? Congratulations upon re-opening Brookside Winery. Black Velvet & Golden Rose are absolutely fantastic. If you decide to sell them, please contact us. We live in Tucson, AZ but are more than willing to drive to CA to purchase these wines. Sincerely, Sheryl Thompson. Hi Sheryl. I’m sorry, but I don’t think they’ll be bringing those wines back. Is this the same Brookside that owned the Brookside Winery in Rancho Cordova, CA? It had also closed down and is now a business park. I don’t believe they do. 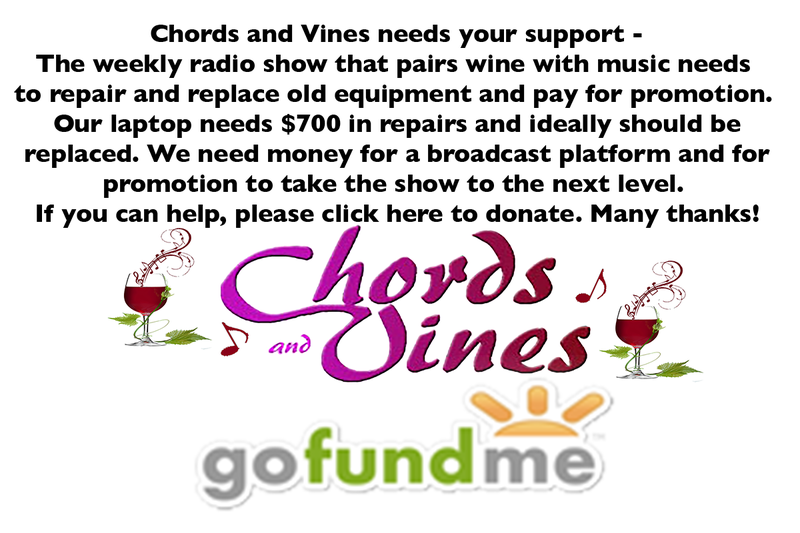 Contact owner Tim Bacino at Gen 7 wines. It’s the same one, yes. So glad you are coming back. We were back then’ “river rats”and always stopped for HAUTE SATURN. What a great wine and fun times . Thanks for the memories. Thank you so much, Bev. I was thrilled to hear about the re-opening of Brookside. I really hope that we will be able to order Black Velvet. wine. There is no other like it!!!!!! Black Velvet is back with a new name – Noir de Noir. See the comment below. It’s back and now called Noir de Noir. We would go to the Brookside Wine store in Bonita, CA. The building is still there but is now a bicycle store. But, my reason for writing is to see if Brookside, GEN7, has any plans to produce a varietal called Malvasia Bianca. When Brookside was around, it was my dad’s favorite. We even were told that a San Diego high end restaurant, Atlantis, served it as their house white wine. Excellent wine. I hope they consider it. Hi Steve. Thanks for your comments. Owner Tim Bacino listens to all the suggestions made here. Cougar Winery in Temecula produces a Malvasia Bianca. You may want to give it a try. I would love for you to bring back Black Velvet wine. My obstritician prescribed it 39 years ago during my pregnancy. Now that I suffer with Congestive Heart Failure my Dr wants me to drink a glass of wine at night. I only like Black Velvet and although I live in T-Mobile I would gladly order it online and pay to have it shipped. Hi Sherry. By popular demand they have brought it back. It’s now called Noir de Noir. Check gen7wines.com to see if it’s available online. 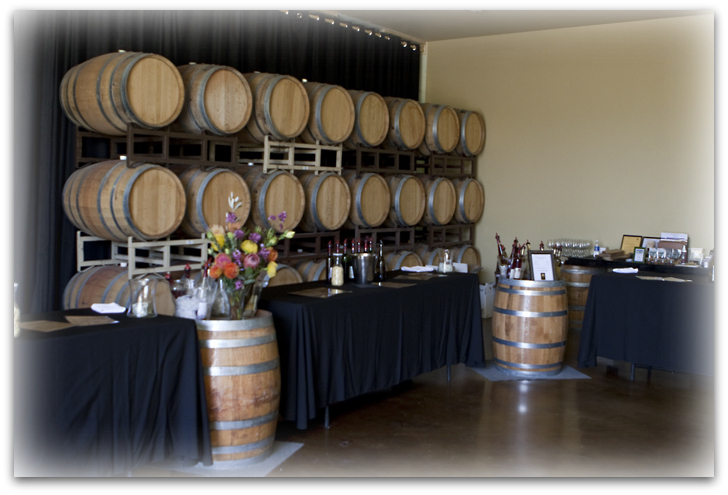 Is your winery related to the Brookside winery outlet they had by the highway around 1979. I was stationed at the Port Hueneme, Naval Construction Base. I stopped in a few times to buy some wine. I still have a bottle of the Dry Muscat. Do you think it is still good to drink? Do you make the dry muscat? It had a nice taste. I am anxious to know of any locations for future Brookside Tasting Rooms. I am a former Brookside Winery Retail Store Manager. I am and old friend of Mike, Rene, Philo, Fran Roper. 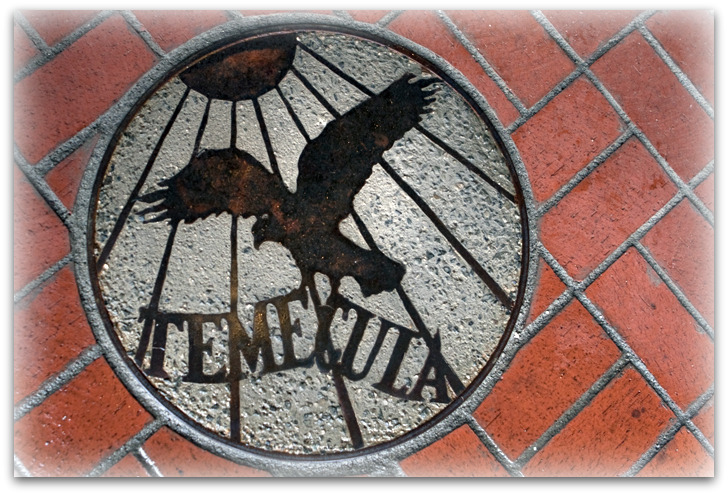 I remember when the first vineyards were planted in Temecula. Please say Hello to everyone for me! Is this the same Brookside Winery that was between Oxnard and Ventura. Looked for it when I was back in CA and couldn’t find it. Yes, it is. That winery closed years ago, but Tim Bacino has resurrected it under the4 Gen 7 name. I’m so happy to received this email. Any information is greatly appreciated. I thought Rene Biane was the only family member still in the business but to see that Rosanne’s sons are persuing the business is refreshing. The old Brookside Winery in Escondido is now Canterbury Gardens & Gifts. What a wonderful place for a tasting room. 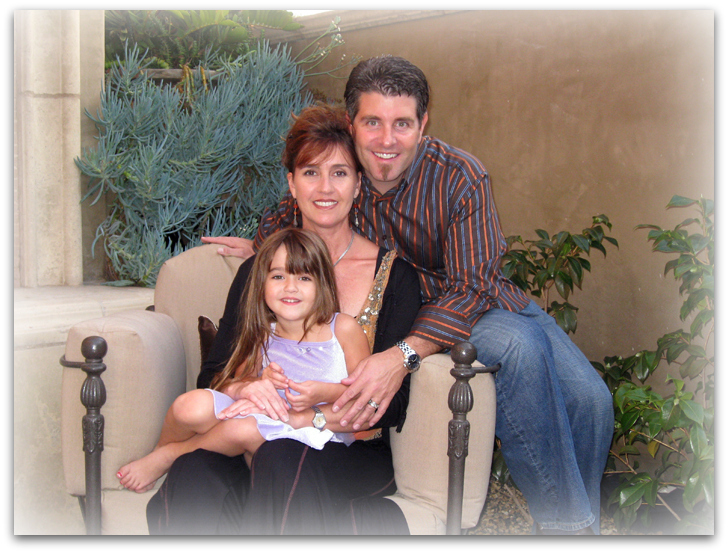 I’m happy that you have started Brookside again…we miss you in Tucson. 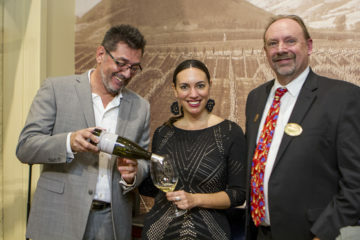 Is your wine selling in Phoenix or Tucson yet, and if so where? We especially liked Black Velvet(Noir de Noir) The old red brick building on Oracle Rd(Miracle Mile) is still there and waiting for your return. Many years ago I discovered that I am a descendent of the Vache family. I have some old photos and some history to share. If interested feel free to contact me. I remember how sad everyone was when the winery closed. Glad to hear you are once again thriving. Thank you. I will pass this on to the new owner. my my my how sweet it is to find you after so many years. i wish i could remember what you used (three different wines ) to make the most delightfull margerta. is their any way i could get that recepite? Please tell me if there is anywhere on this planet I can buy Black Velvet. Found memories in the 60’s and 70’s. Brookfield has been resurrected by a family member and now goes by the name Gen7. I believe they have brought Black Velvet back with a new name. The old store in Colton/Grand Terrace is vacant and available. Please consider buying it and reopening as Brookside Winery once again. Where is the nearest winery that sells Black Velvet ? Hi Julian. I’m not affiliated with the winery. I’m a writer. Contact Tim Bacino at Gen 7 Wines. He’s resurrected the Brookside brand. I am writing to give you a congratulations for bringing back the Brookside Winery Label. The Colton and Ontario locations were great for the Inland Empire and it would be great to see the Brookside label back in the local community. I would love at this time to let you know that I have had in my possession a grand piece of Brookside Vineyard Company, a historic museum quality antique. If you are interested in this beautiful artifact please feel free to contact me. Loved the original winery and Black Velvet in the 70’s. Am in another state now and would like to have the contact information to determine what the Gen7 new name for Velvet is and whether it’s possible to have some shipped to me. 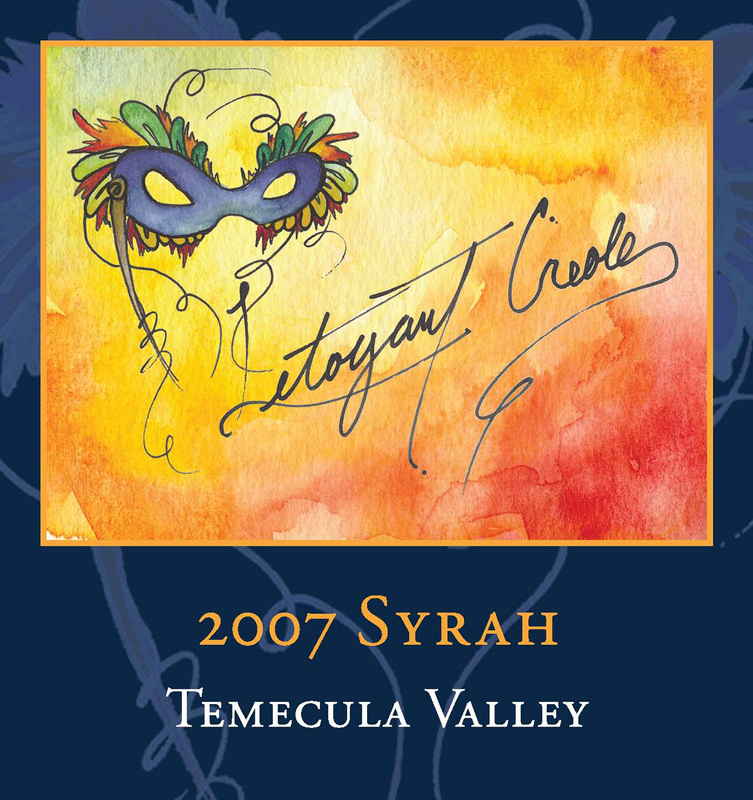 Is this the same winery that was located near the 215 and 10 interchange in the San Bernardino area in the 70s/80s? I LOVED their wines and was introduced to wine through this place. They had a wine called Light Sweet White that I liked and also a very sweet dark red (I do not remember the name of this one). I was heartbroken when they closed. The building became a Mexican Restaurant, and years later was torn down to make way for a recreational area. My Dad handed down to me a bottle of your Chocolate Liqueur a few years ago. they were always so kind to dispense for me while my Dad checked out the latest. have it tucked away in a dark place for the day we decide to drink or hold onto. 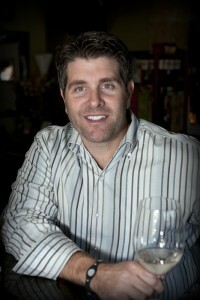 Reach out to Tim Bacino – tim@gen7wines.com. He may be able to help you. I worked as a maintenance mechanic freah out of the Air Force at the Arrow Hwy plant working for Marvin Palmer for the 1979 and 1980 seasons. I ended up also working the crushers both seasons when they couldn’t get anyone steady there. Marvin was a good man and a pleasure to work for. Nice to see Brookside resurrected. When I hired on with Pacific Bell in 1981 Brookside sent the nicest reference letter. Very cool, Ed. Thanks for sharing the memories.